The animals were removed from the threatened species list last year. 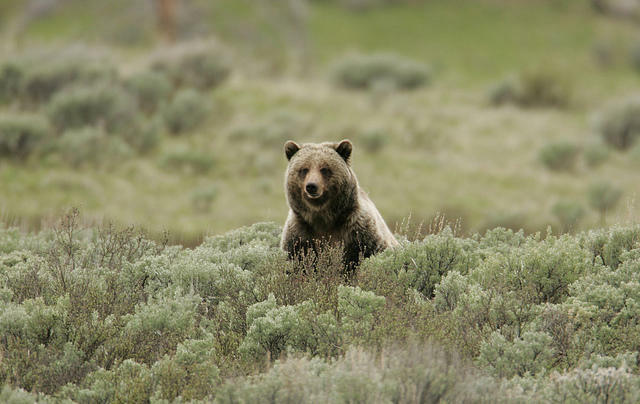 Wyoming and Idaho are planning grizzly bear hunts starting as early as this Saturday. But tribes and conservationists have a filed a lawsuit. They argue the federal government improperly stripped the animals of Endangered Species Act protections. “If we’re successful and we prevail and the court declares the delisting rule unlawful and sets it aside, grizzly bears would be relisted again and therefore the hunt would not be allowed to go forward,” said attorney Matthew Bishop. He expects a decision from the bench before the weekend. The U.S. Fish and Wildlife Service stands by their decision to delist. 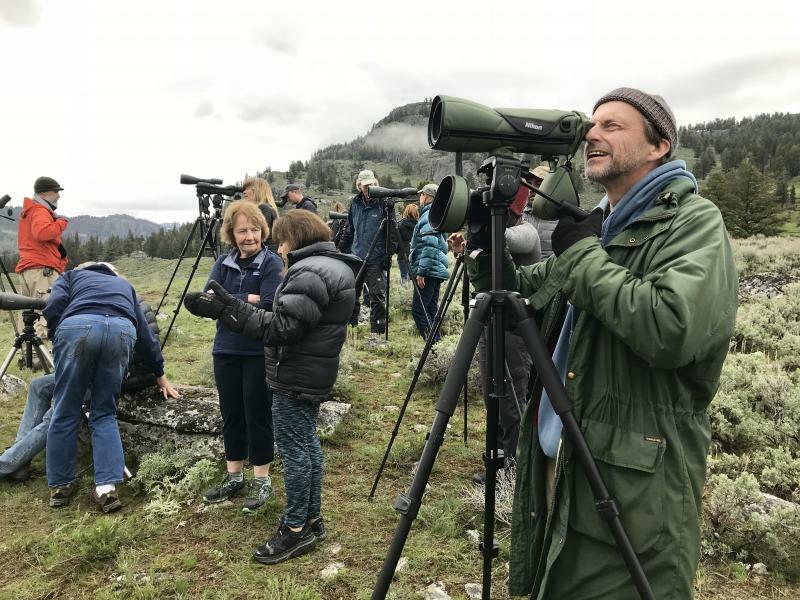 They said grizzly bear populations around Yellowstone National Park have remained high and stable for more than a decade. The bears are currently managed by the states. 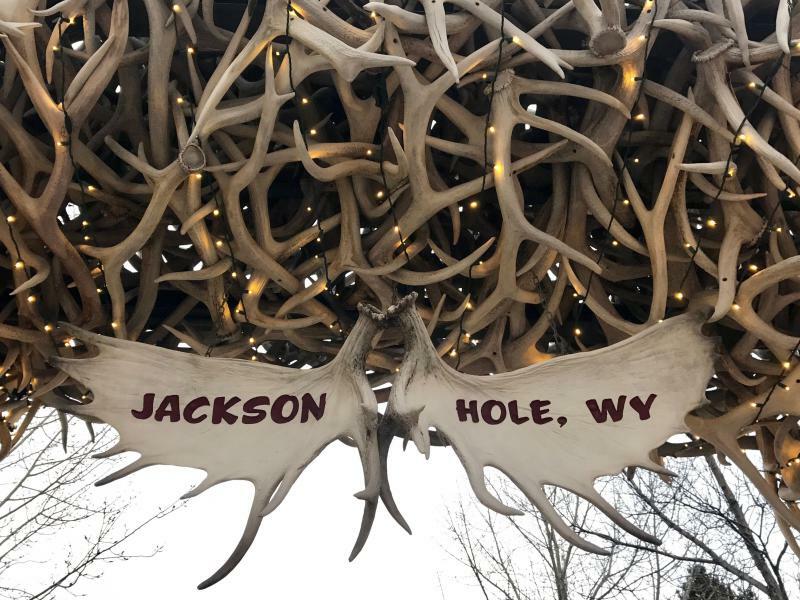 Montana decided not to move forward with a hunt, but Wyoming and Idaho did. 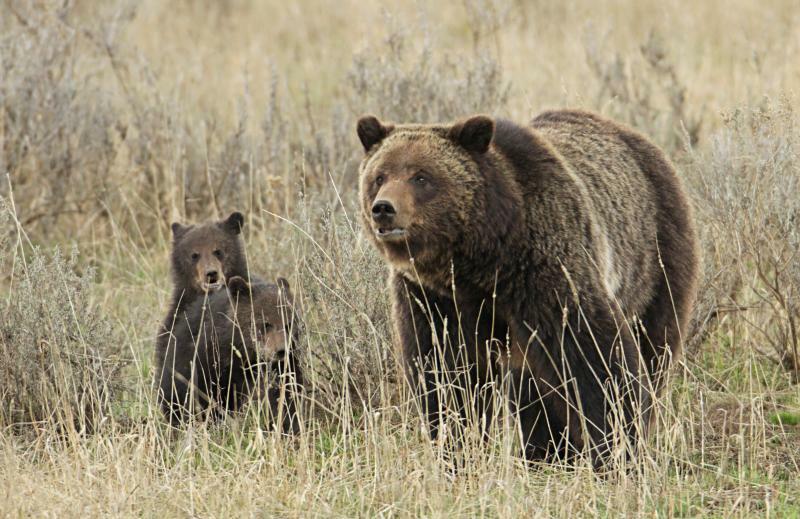 These will be the first legal grizzly bear hunts in the contiguous United States in decades. 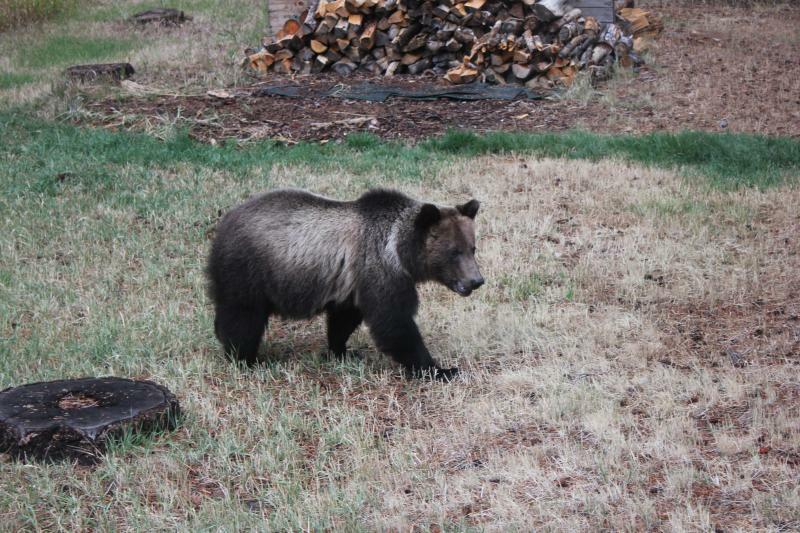 Around two dozen Yellowstone-area grizzlies could be killed outside of the park’s boundaries. In Wyoming, hunting tags cost $600 for in-state residents and more than $6,000 for out of state residents.